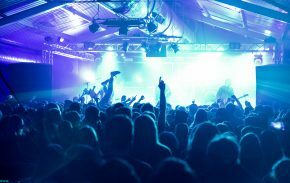 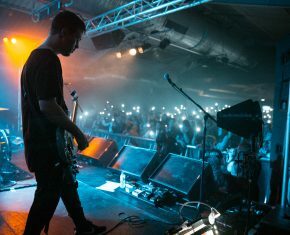 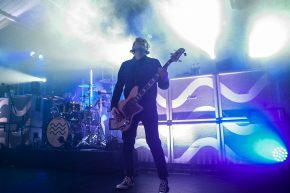 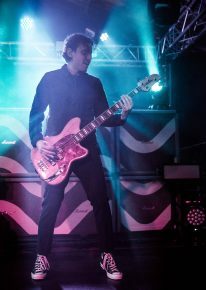 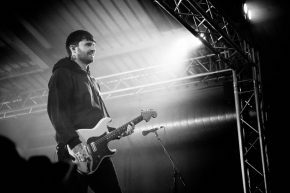 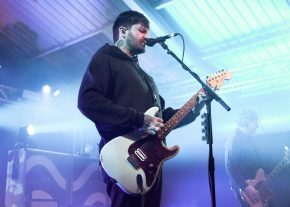 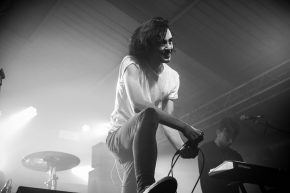 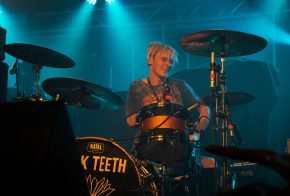 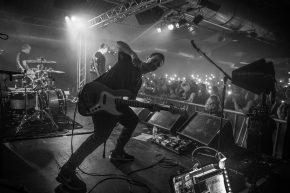 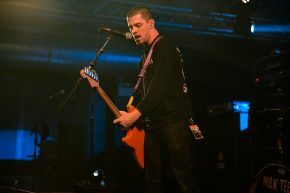 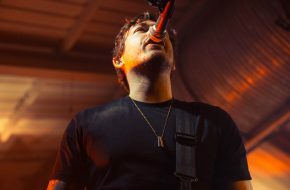 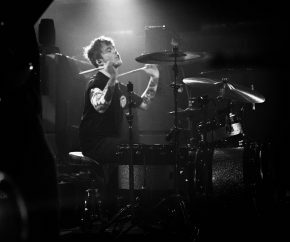 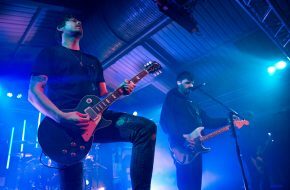 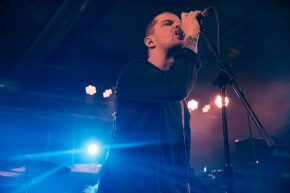 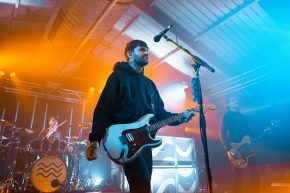 Recently, Lower Than Atlantis descended upon The Engine Rooms in Southampton as part of their extensive UK tour. 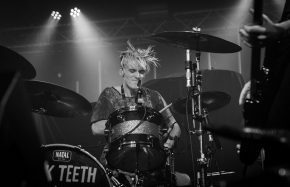 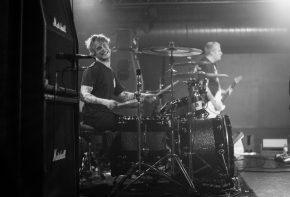 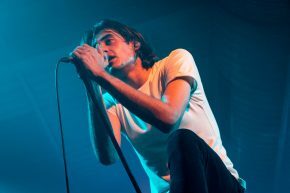 Supported by The Faim and Milk Teeth, they put on a cracking show. 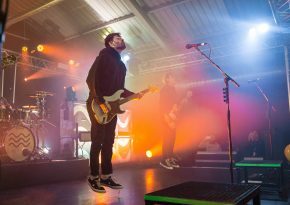 Our photographer Alice Burton was there to capture the action from across the night. 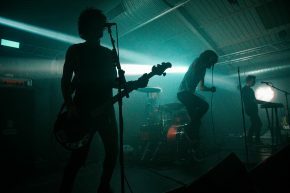 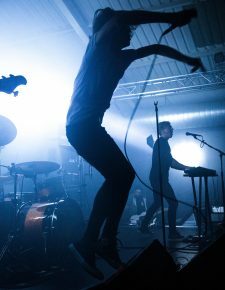 Check out a selection of her photos of all three bands below.